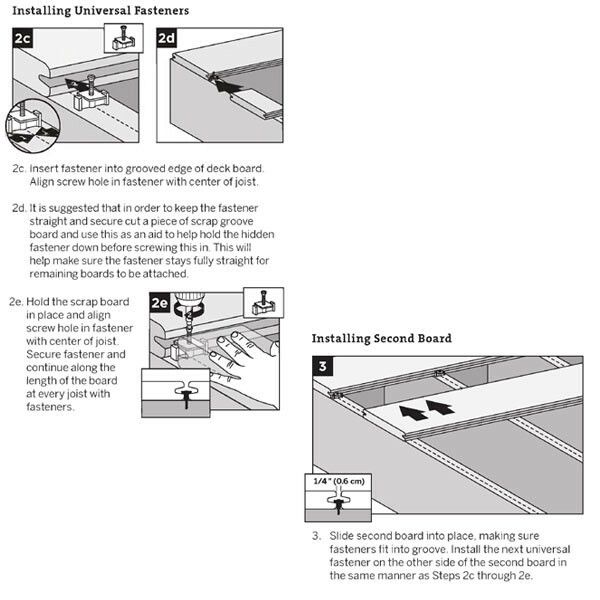 After installing a Trex Elevations Steel Framing System, install deck boards with the unseen strength of Trex Elevations Universal Connector Clips, specially made for metal framing. 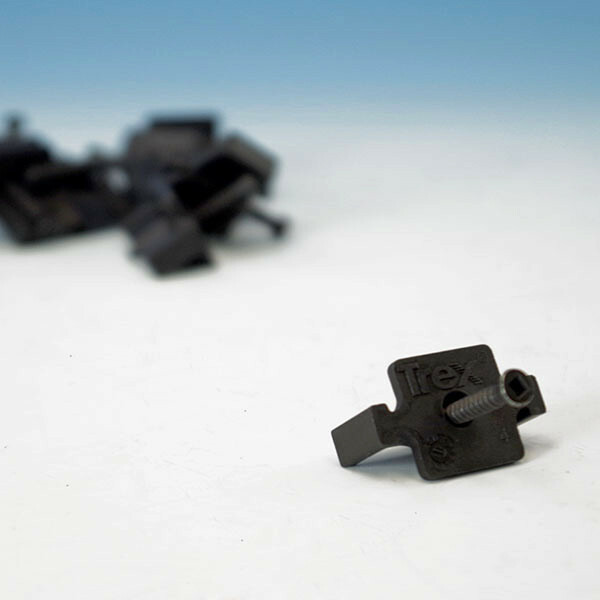 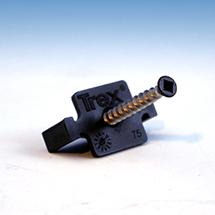 A Trex groove cutter can be used to create the compatible groove in order to install any type of deck board with these sleek fasteners. 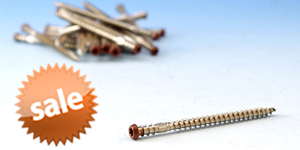 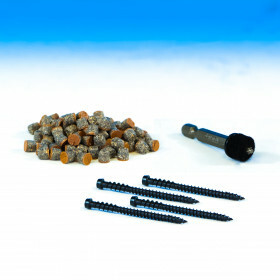 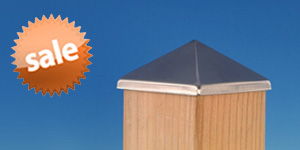 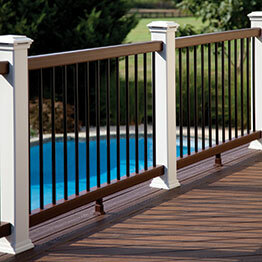 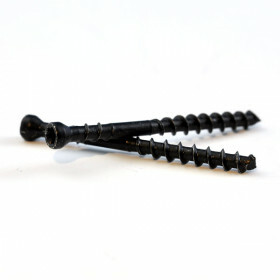 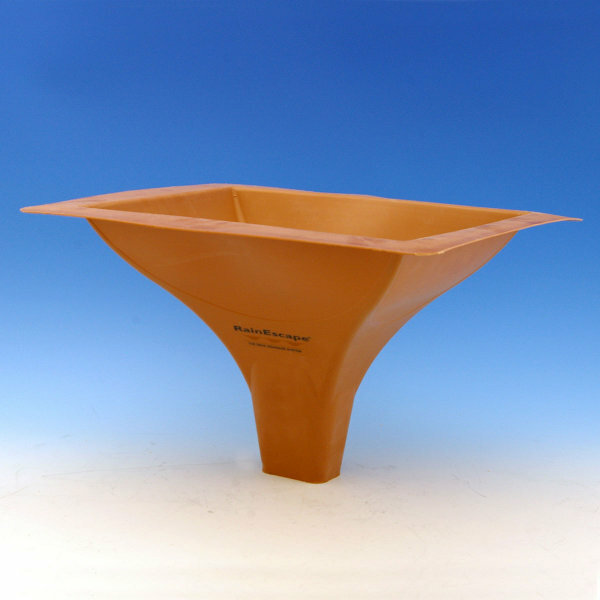 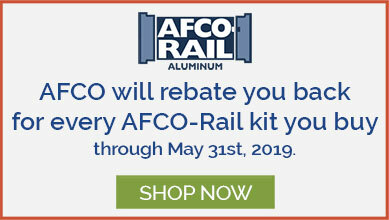 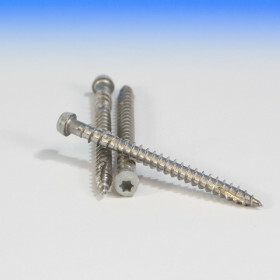 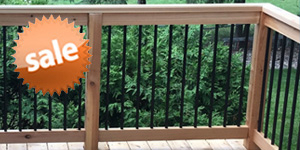 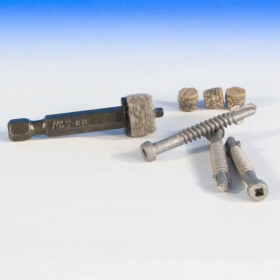 The included 1" self-drilling screws make a solid connection with Trex Elevations joists for peace of mind as well as a beautiful fastener-free deck surface. 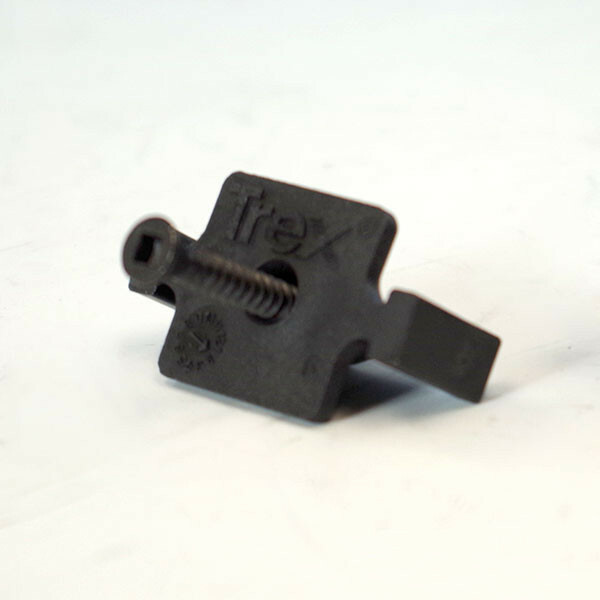 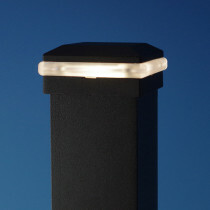 (width x depth x height) 1-1/4" x 3/4" x 1/2"